It’s been two months since inaction in Congress put health insurance for more than 400,000 Texas children in jeopardy, and for people like Raquel Cruz, the uncertainty is taking a toll. Cruz, a single mother of three who lives in the Rio Grande Valley, has relied on the now-threatened Children's Health Insurance Program to cover her children's health care for more than 10 years. With two children currently benefiting from CHIP, including a daughter about to go to college, Cruz fears what losing the program would mean for her family. If the state shuts down CHIP, children will be redirected to the federal government's health care marketplace. Cruz said premiums on the marketplace are too expensive for her budget, but she may have no choice. CHIP expired Sept. 30 after Congress failed to renew funding for the program that provides health insurance to millions of children in the country. Since then, low- and middle-income parents like Cruz have been anxiously wondering if Congress will renew the program before their children lose their benefits. The Texas Health and Human Services Commission predicts state coffers can keep the program afloat until January. In the absence of congressional renewal, the state has acted to assuage parents' worries. The Health and Human Services Commission submitted a request with the federal government on Nov. 16 for an extra $90 million to support CHIP in Texas until February. Carrie Williams, a spokeswoman for the commission, said in a statement to the Tribune that the commission is confident that Texas will receive the federal funds. Extra funds have already been granted to maintain CHIP in several states and Washington, D.C. The commission needs confirmation for the extra $90 million by Dec. 9, or else it will have to start shutting down the program. State law requires the commission to notify parents about a month before they lose coverage, meaning it would have to send out letters on Dec. 22 — three days before Christmas. 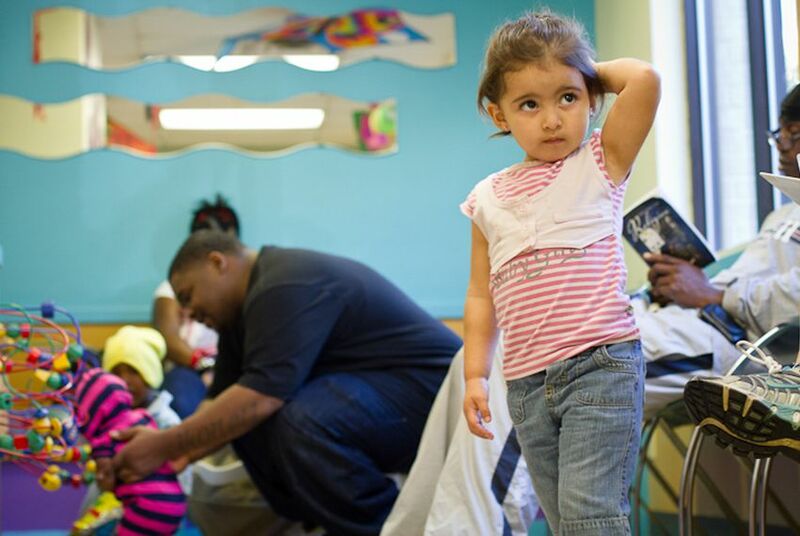 The extra $90 million could keep the program alive in Texas long enough for Congress to renew federal CHIP funding, said Adriana Kohler, senior health policy associate at the nonpartisan Texans Care for Children. The U.S. House passed a bill with a provision to fund CHIP with only Republican support earlier this month, tossing the issue to the Senate. Democrats voted against the bill because it would have taken funding from Medicaid. Around Capitol Hill, advocates are pushing for the issue to be attached to the end-of-year spending bill required to prevent a government shutdown. A spokesperson for the House committee said there are “ongoing” bipartisan and bicameral negotiations. While Green said there are always deadlines, he was unclear about when the last straw is. That’s a lot of conditionals, Kohler said, for Texas parents who need to know if they can arrange appointments and treatments for their children for next year.